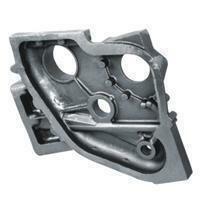 The precision investment castings are mostly used in the aerospace and power generation industries. The key point of making this kind of casting perfect is to have the quality mold and materials. It is because the castings are always employed to make complex shpaes, and good molds help you to achieve the product while the materials help you to make the casting process in good condition. That's why the precision investment castings sometimes call metal-forming techniques. The metal-forming, namely is to melt the metal like cooper, bronze or gold to make the castings. In the very begining, the precision investment castings are used to make ornaments or jewellry. Nowadays, the applications are more than accessories. With years of experiences, Ningbo New ZhangZhou Precision Casting is professional in manufacturing castings. We are proud to say that the investment castings are one of the most representative products from our factory. Our company is specialized in manufacturing a variety of castings for mining and engineering machinery, automobile and train. 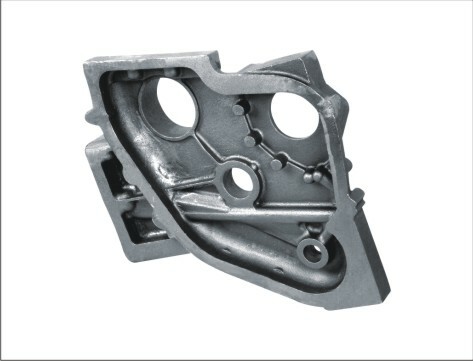 The material of the precision investment castings can be adopted from carbon steel, stainless steel and alloy steel. If you're interested in ourproducts, please feel free and contact us today for more information about the castings.